Sultan is a talking point everywhere because of some superb acting by Salman Khan. 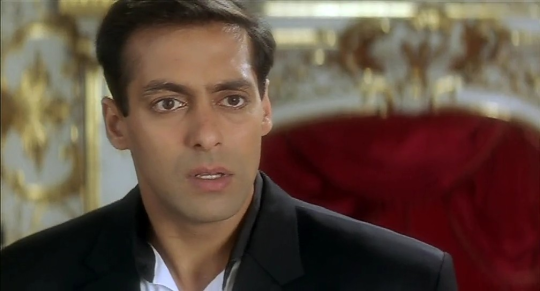 But there were a few other movies where Salman Khan stole everybody’s hearts with his acting. 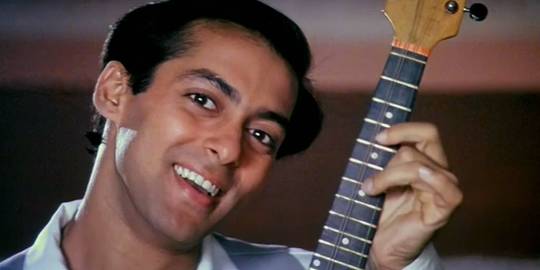 Here are our top five films which Salman Khan rocked as an actor. 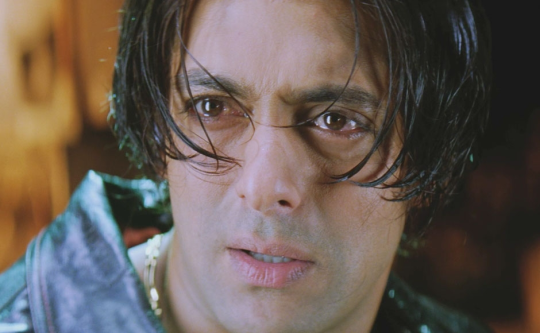 Tere Naam : Though this film of Salman Khan didn’t quite click at the box office but this film features the actor in a quite different avatar. 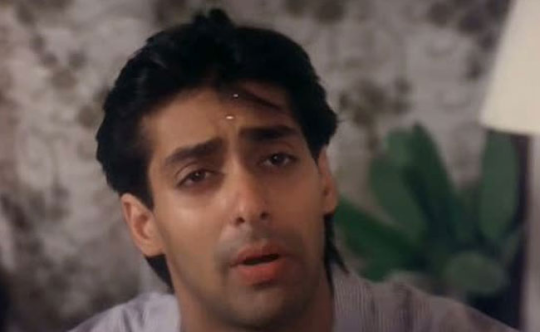 Saajan : This film was a super hit but it was Salman Khan who showed super acting capabilities in this film. 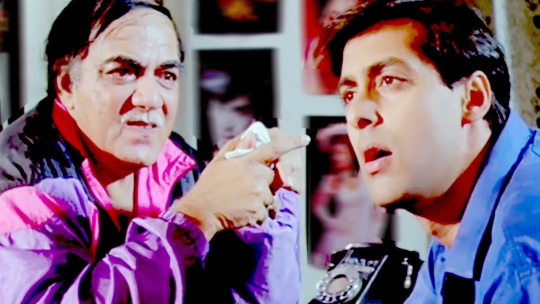 Andaaz Apna Apna : Salman really gave Aamir Khan some tough competition with his comic timing in this film. It’s also regarded as one of the classics in Hindi cinema. Hum Dil De Chuke Sanam : Even though Salman Khan was neck to neck with Aishwarya Rai Bachchan about who acted better but this cannot be denied that he scored superbly in the acting department. Hum Aapke Hain Kaun : Though this film is more remembered as a Madhuri Dixit film, Salman Khan gave a superb nuanced and restricted performance. In fact his performance was so realistic that people watched the film over and over again but yet never got bored.